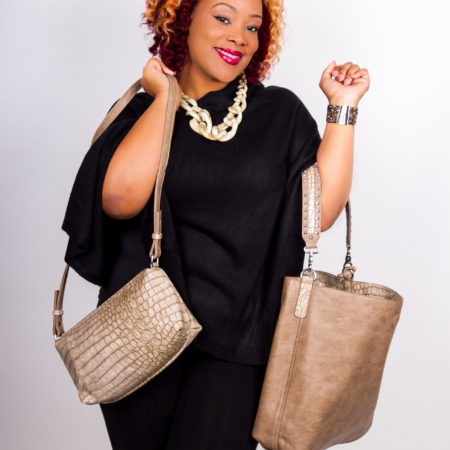 Change your look by changing your handbag. 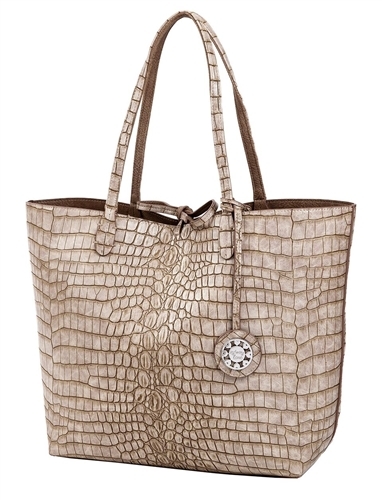 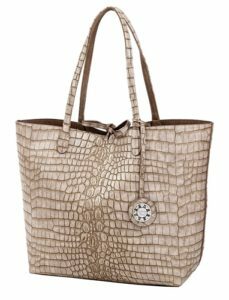 Reversible totebag easily reverses to another coordinating color which will allows you to switch the taupe interior and faux crocodile exterior colors. 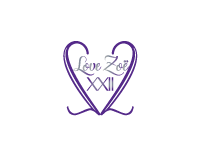 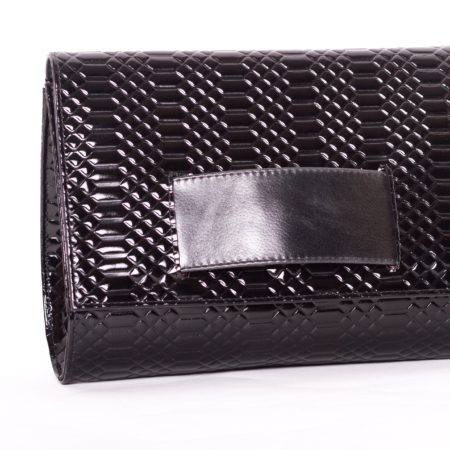 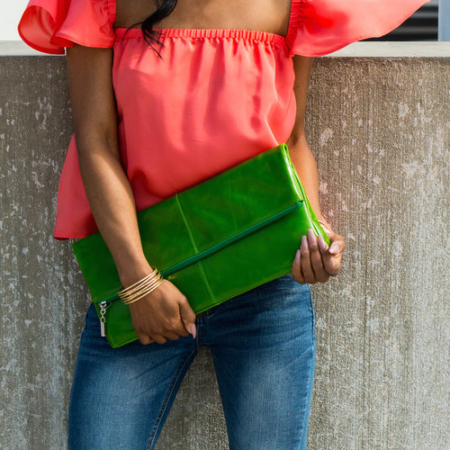 Each bag contains an inner pouch to be used separately as a crossbody style.